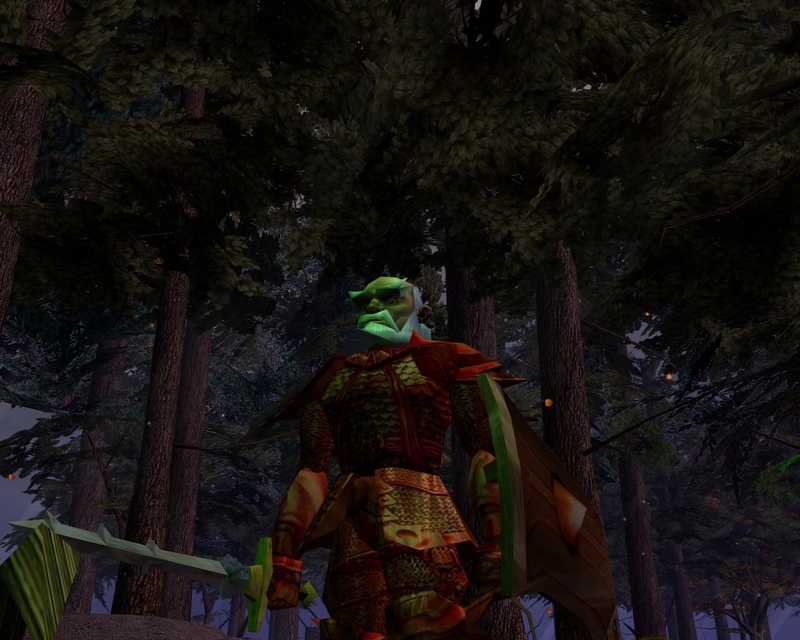 HakPaks are add-on files for Neverwinter Nights, custom created to provide additional in-game content. Installation of the files in this section is required for play in World of Caenyr. To install, download each of the files listed below and uncompress the contents using WinRaR (link to the website on the Portal) into your NeverwinterNights/NWN/hak folder (exception for "caenyr_mod" which goes in your "NeverwinterNights/NWN/tlk" folder. If you do not have a "tlk" folder just create one.) You will only have to download and install this content once, and then WorldGate will manage any content updates for you after that. Tanita's WorldGate (408KB) REQUIRED FOR EVERYONE! Custom content manager that will be used to keep your haks up to date as our builders develop new content to enhance the World of Caenyr. To install, download this file and uncompress the contents using WinRaR into your NeverwinterNights/NWN folder. Go there, then to the new WorldGate folder you extracted, and follow the instructions in the ReadMe file to configure your WorldGate Client. Caenyr Haks (897MB) FOR NEW PLAYERS ONLY! Adds all of the custom content created by the World of Caenyr builders. Install using the instructions described above. HakPaks are add-on files for Neverwinter Nights, custom created to provide additional in-game content. Installation of the files in this section is optional for play in World of Caenyr, but recommended for enhancing your gameplay experience. To install, download any of the files listed below, and uncompress the contents using WinRaR (link to the website on the Portal) into your NeverwinterNights/NWN/override folder. Adds "ceilings" to caves and mines, making them more realistic. Below is a screenshot of what you will see in game if you choose to use this hakpak. 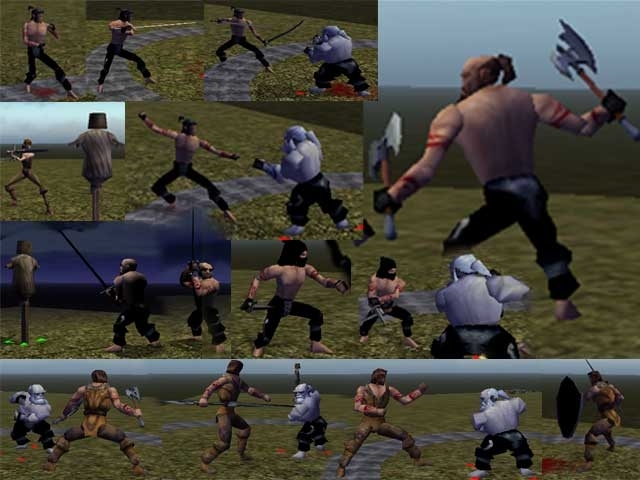 Changes the standard combat animations to a "martial arts look." This is particularly attractive for those who duel wield, use polearms, or unarmed attacks. Below is a screenshot of what you will see in game if you choose to use this hakpak. Changes the standard character fists into full-fingered hands. Below is a screenshot of what you will see in game if you choose to use this hakpak. Adds "tree tops" to forests, making them more realistic. Below is a screenshot of what you will see in game if you choose to use this hakpak. Adds some color to the normally plain icons displayed for feats, spells, and other items. Below is a screenshot of what you will see in game if you choose to use this hakpak. 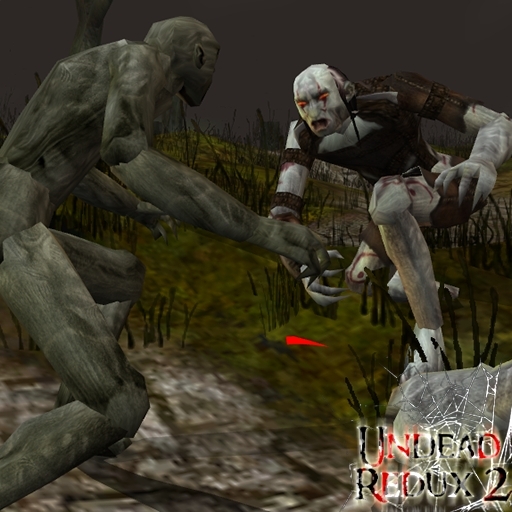 Changes the appearance of 20 different standard Undead models to make them look scarier. 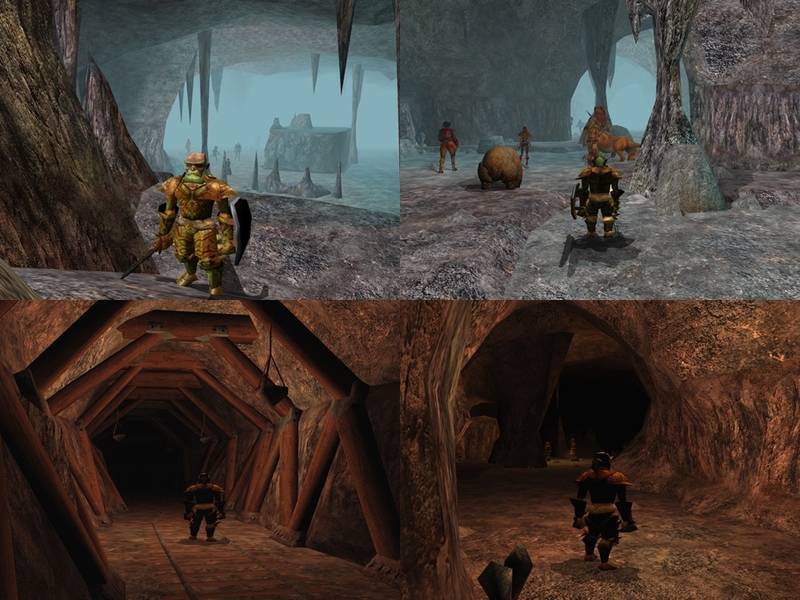 Below is a screenshot of what you will see in game if you choose to use this hakpak. 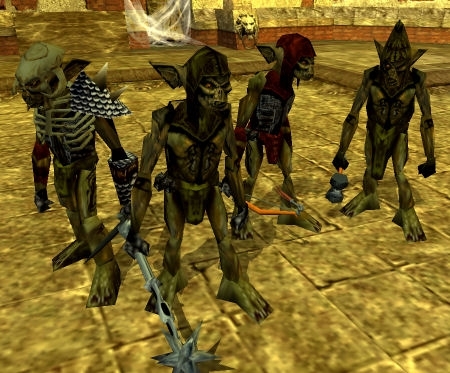 Changes the appearance of the standard Goblin models to make them look fearsome. Below is a screenshot of what you will see in game if you choose to use this hakpak. Adds custom music to taverns, and other areas, throughout Caenyr. Although not required to play in World of Caenyr, you will not hear any music in areas that use these custom files if you do not have them installed. Adds custom music to guildhouses, and other areas, throughout Caenyr. Although not required to play in World of Caenyr, you will not hear any music in areas that use these custom files if you do not have them installed. Adds custom music to desert, and other areas, throughout Caenyr. Although not required to play in World of Caenyr, you will not hear any music in areas that use these custom files if you do not have them installed. Adds custom music to various areas throughout Caenyr. Although not required to play in World of Caenyr, you will not hear any music in areas that use these custom files if you do not have them installed. This movie will play as you login to the game, if you have it installed (you can skip over it if you do not want to watch it every time.) This movie was created by Doug, a long-standing community member. To install, download this file, and uncompress the contents using WinRaR (link to the website on the Portal) into your NeverwinterNights/NWN/movies folder. 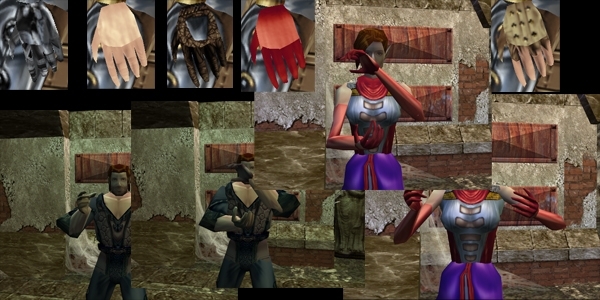 PortraitPaks are add-on files for Neverwinter Nights, custom created to provide additional in-game portraits for character creation. Installation of the files in this section is optional for play in World of Caenyr, but recommended for enhancing your gameplay experience. To install, download each of the files listed below, and uncompress the contents using WinRaR (link to the website on the Portal) into your NeverwinterNights/NWN/portraits folder. Adds portraits that are free for use by all players. Although not required to play in World of Caenyr, you will not see any portrait for characters that use these custom files if you do not have them installed. Adds portraits that are claimed for use by specific players. These portraits are wateremarked with a "C" so you know they are restricted during character creation. Although not required to play in World of Caenyr, you will not see any portrait for characters that use these custom files if you do not have them installed. This is the latest update to the PortraitPaks. If you have a previous version of the General and Player PortraitPaks already, this is the only file you need to download when updates are released. If you have never installed a PortraitPak before, download each of those first, to get the full set. This is a compilation of resource and entertainment files. Installation of the files in this section is optional for play in World of Caenyr. Desktop version of our New Player Guide, to help you get started in World of Caenyr. Great for printing and using as a reference while you acclimate to our community. File is Microsoft Word .doc format. An excellent guide to the Dwarven language as it exists in Caenyr, created by the community member Gnarr. Great to printing and using as a reference while you role-play your Dwarven character. File is Microsoft Word .doc format. If your Neverwinter Nights game refuses to install or patch correctly, you will need to run this critical rebuild file to get you updated to the latest version (1.69) of the game. To install, download the file, and double click on it to begin the rebuild process. A utility created by the community member Tuscany, that allows you to easily save your in-game chat logs to a folder of your choosing with the click of an icon so they don't get replaced and lost each time you log in to the game. To install, download the file, uncompress the contents using WinRaR (link to the website on the Portal,) and follow the included instructions. Dragon-eye icon, for use on your desktop should you make a World of Caenyr shortcut to the forums or game. This screensaver features some of the great landscapes of Caenyr. It was developed by Merhydwynn, a long-standing community member. Download and double click on the program, then set it up as your screensaver via instructions for whichever operating system you use. This is the desktop-playable version of the World of Caenyr intro movie that will play when you login to the game, if you have it installed (see the Media Haks section on this page.) To install, download the file, uncompress the contents using WinRaR (link to the website on the Portal,) and double click on the file to view the movie. File is Windows Media .wmv format. A funny little tribute movie developed by the community member TheBaldMan. A few cameos in there from some of the Caenyr elders! To install, download the file, uncompress the contents using WinRaR (link to the website on the Portal,) and double click on the file to view the movie.